Posted in News | Comments Off on New Jaywar Album Out! 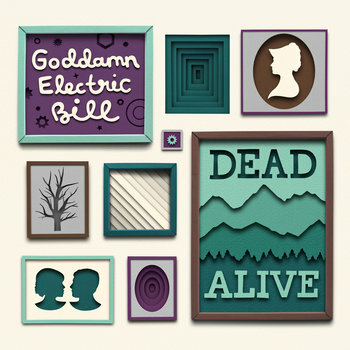 Goddamn Electric Bill’s New Release is out! Listen to all 27 tracks and download right away for only $7. If you want a CD Package, there are about 12 left as of this posting! Watch videos for the release on Goddamn Electric Bill’s Youtube channel. Posted in News | Comments Off on Goddamn Electric Bill’s New Release is out! Like Crazy is Out Now! Goddamn Electric Bill is featured in the new film Like Crazy (although not on the “official” soundtrack release). Go see it today! Posted in News | Comments Off on Like Crazy is Out Now! Feel free to stream all of Goddamn Electric Bill’s new album Jazz on Spinner!